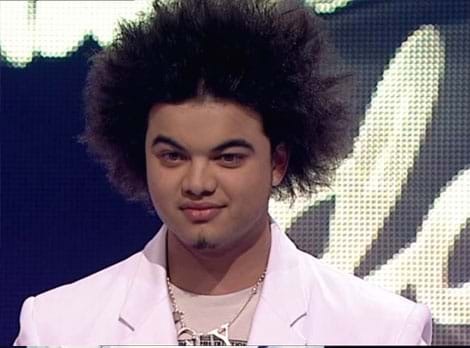 Aussie Guy Sebastian propelled into stardom back in 2003 when he became the first ever winner of Australian Idol. But now he's rocking impressive abs! Guy has been hard at work sculpting a fit and fine physique at the gym for the past 8 weeks and has now shown it off on the cover of Men’s Health magazine. The fitness regime consisted of dynamic aerobic resistance conditioning. This Guy is killllling it!